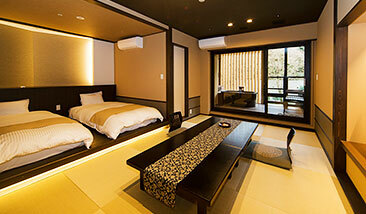 Welcome to Hakone Suimeisou is just 2minutes walk from Hakone-Yumoto station. 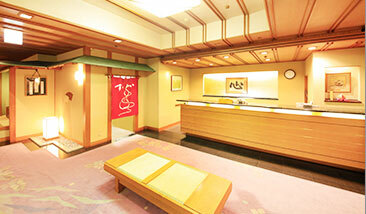 We are a Japanese style hotel standing near Hakone-Yumoto station of Odakyu Line. 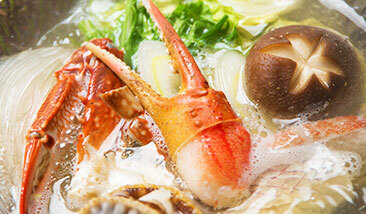 It takes only 90 minutes from Shinjuku of Tokyo to Hakone-Yumoto station by Odakyu super express train. 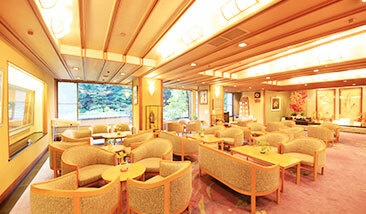 We are one of the most convenient Hakone spa resort hotel from Shinjuku and Tokyo. 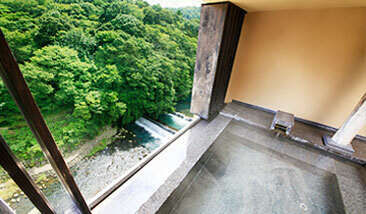 All rooms of Hakone Suimeisou face the Haya-river.So guests can see the Haya-river and Hakone-mountain from the window of the room. 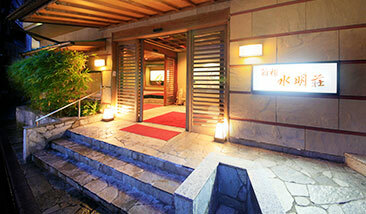 There are 5 hot spring bathes in top floor of Hakone Suimeisou.Please have a good time in onsen.